Before you get down to things like picking the color of your kitchen, you’ve got to have the basics. Builders share the nuts and bolts. 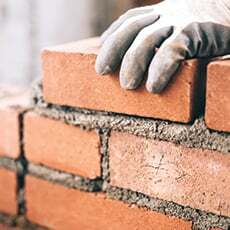 What is the average number of homes you build in a year? What percentage of your homes include a pool? A beautiful home starts with a good set of blueprints. So, when asked which local architects—past and present—have influenced them, it’s no surprise our builders compiled a brilliant list. Are homes trending back to walls and structured rooms? Are your clients still asking for formal dining rooms? Dallasites do love to entertain. Just more than half our builders found that clients still want that formal dining room, even if it’s just to show off their family heirlooms. Are you still including formal living rooms in your homes? “Formal living rooms are a thing of the past,” says Richard Miller of Richard Miller Custom Homes. Still, our builders found that most want a second living space—just used as a library or study instead. 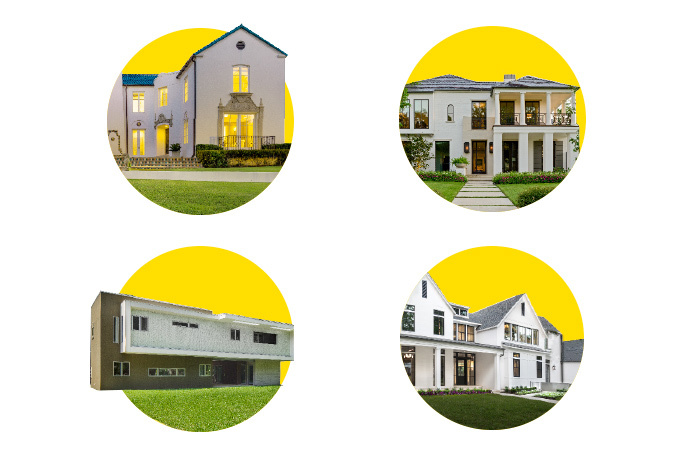 These four home styles are the most popular in town. What’s the approximate amount of time it takes to build a house—from start to finish? What’s the average number of bathrooms? What’s the average garage size (number of cars)? What’s the average square footage of your homes? What’s the average number of bedrooms?